I’m starting a cotton blog series. 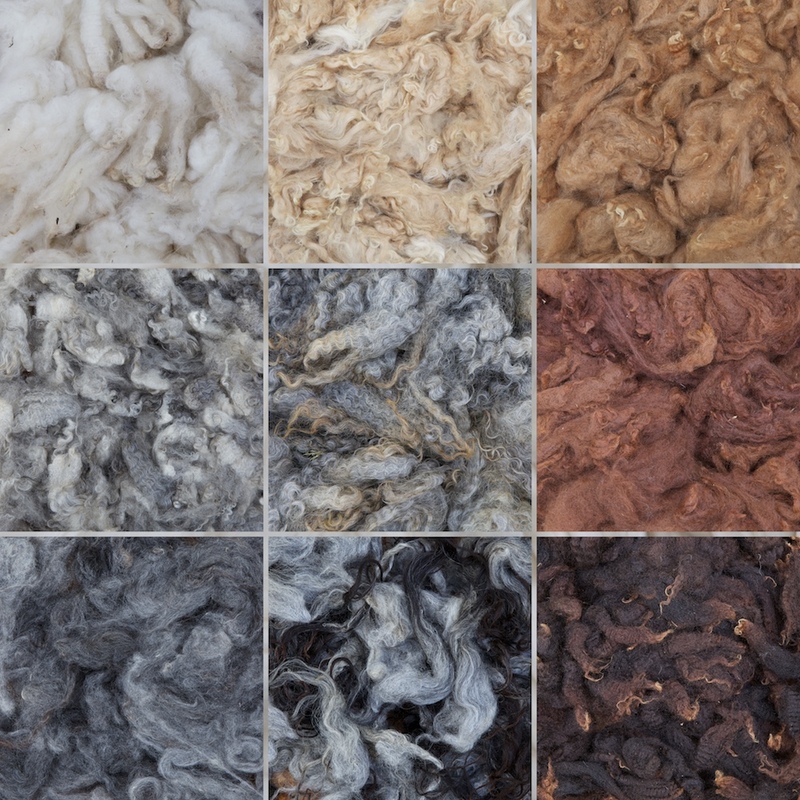 There will be upcoming posts with cotton preparation and spinning, but in this first post I want to air my thoughts about this fiber. I try not to buy cotton clothes. If you have seen my videos Slow fashion – from sheep to sweater and Slow fashion 2 – from sheep to shawl you probably realize that I try to live a sustainable life. I have also tried to show this in my latest documentary video I choose to stay on the ground. Cotton farming is to a large extent governed by the fashion industry. Anyone who has been in a fashion store realizes that the range of clothes is changed at least four times every year. A large part of these clothes are made of cotton. Therefore, cotton takes up an enormous part of the farmland in the world, land that could have been used for food production. Cotton farming also uses vast amounts of water and pesticides. This in turn affects the nearby flora and fauna and, of course, the people working on the farm. Even if there is organic cotton available, it is still grown as a monoculture which will have consequences for the biodiversity in the area. I have never spun cotton before. Cotton farming depends on a warm climate and I doubt that any of the cotton that is sold to spinners has been farmed in Europe, let alone here in Sweden. Buying cotton from another continent and having it flown back to Sweden just for my pleasure has not appealed to me. Last year I tried growing my own cotton plants. It all went very well at the beginning. I cultivated five plants indoors and placed them outdoors by midsummer when there was no more risk of night frost. I was delighted to see the pretty flowers and I waited eagerly for the magic to happen in the bolls. However, last summer was a cold and wet one. All the bolls fell off, and one by one the plants died. I didn’t try again this year. This blog series could have ended here. Instead, this is where it starts. Just a couple of weeks ago I received a bag of cotton from a fellow spinner. The cotton had been cultivated right here in Stockholm! She told me that I could share the cotton with fellow spinners. I didn’t. Instead I will share my thoughts and reflections of preparing and spinning locally cultivated cotton. So, with all this said, let the cotton blog series begin! In upcoming posts I will publish videos and show you how I prepare cotton for spinning and three different ways to spin cotton. Spoiler alert: One of the videos will contain a guest starring cat! Oh, off to another adventure! Fabulous! I had some success with cultivating cotton plants in a greenhouse-like sunroom once (in Northern Germany), but I had to pollinate myself becasue no bees were around 🙂 I got some smallish bobbles from it, but spinnning was no fun since the fibers are so short … Really looking forward to your insights! You had more success with cultuvating cotton than I, then! The fibers are short as you say, and you need to prepare and spin cotton with that in mind. I’m totally new to spinning cotton and I’m eager to learn more. On the basis of type, the cotton processing equipment market is segmented into spinning and ginning. The spinning segment is projected to be the dominant market in the cotton equipment processing market from 2018 to 2023.